Disability insurance short-term and long-term refers to the private insurance plans wherein a specified portion of the insurance holder’s income will be replaced in case an injury or illness prevents him/her from working. Keep in mind that said insurance is different from workers’ compensation insurance because the former does not need to be related to work. The questions then are: Do you need either a short-term or a long-term disability insurance? Do you need both perhaps in your life? Keep in mind that your answer to these questions will largely depend on your age, physical condition and life goals. For example, you may want to purchase a short-term disability insurance when your line of work is relatively harmless (e.g., office work) but you may change your mind when you work in hazardous conditions (e.g., construction). Your monthly budget, cash savings and investments, and type of lifestyle will also be among the factors for consideration in choosing between the two types of disability insurance short-term and long-term. For example, you may choose the short-term plan when you have a sufficient amount of rainy-day fund on hand to tide you over until you can get back to work, said plan of which has the benefit of lower premiums. Knowledge is power – and in this case, knowledge of your options in disability insurance makes for a smarter decision. This insurance obviously pays a portion of your current income before your illness or injury happened for a short period of time after your sick leave benefits have been used up. Your insurance provider will pay anywhere from 9 to 52 weeks of disability benefits depending on the plan’s provisions. This is similar to short-term disability insurance but with longer payout periods ranging from 2 to 5 years with many insurance providers making payments to plan holders until they have reached a specific age,say, 65. It has its pros like longer payout periods but it also has its cons like higher premiums. You may be unable to understand the financial implications between disability insurance short-term and long-term plans for any reason. You should then discuss your options between the two types of insurance plans with a reliable financial adviser who has the knowledge that can aid in making a smarter decision regarding the matter. When taking out short term insurance, look at what you cannot afford to live without. 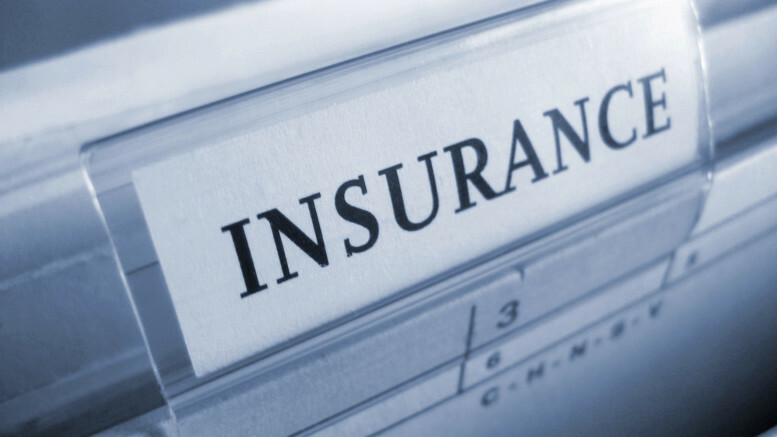 Be the first to comment on "Short term and long term insurance – Do you need one or both?"